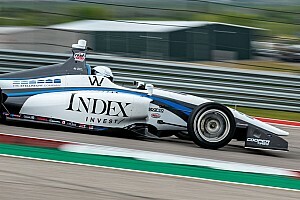 INDIANAPOLIS, May 27 - Andersen Racing's Arie Luyendyk Jr. of Scottsdale, Ariz., will have to come from the 15th starting position in Friday's Firestone Freedom 100 at the Indianapolis Motor Speedway after qualifying the Andersen Racing IZOD No. 4 at an average speed of 183.479 miles per hour Thursday afternoon. 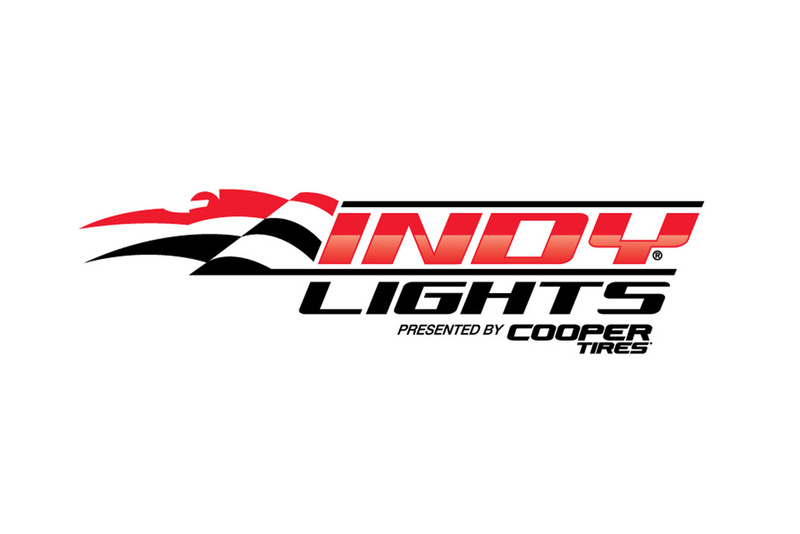 The 40-lap Firestone Indy Lights race will get the green flag at 12:30 p.m. Eastern. VERSUS will carry coverage of it during its broadcast starting at 1 p.m. Eastern time. Luyendyk, whose car advertises IZOD, Mo'sGold Advantage and the team's primary sponsor, Allied Building Products Corp., circled the 2.5-mile oval in 49.0617 seconds and 49.0421 seconds during his two-lap qualifying run for a total time of 1:38.1038. "It was a tough day," said Luyendyk, who finished third here in 2004. "It's not really one thing, but we're missing a lot of top-line speed. The car feels pretty good. It feels really stable. I think we'll have something to work with in the race. It's just missing that qualifying pace. Hopefully we can work on it tonight and move up through the field tomorrow. "This team is synonymous with starting in the back and finishing up front at IMS," he added. "Hopefully we can keep that string going. I'm pretty confident that my experience will get me to the front. Andersen Racing has been such a strong team on the ovals. I'm confident in the guys to turn it around. We have all night to think about it." 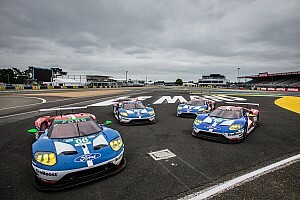 Adding to the challenge for all the competitors will be a green race track, as rain hit the area Thursday night after qualifying was held in 90-degree temperatures that afternoon. No more rain is forecast throughout the weekend, and temperatures are expected to be lower tomorrow. Carmen Jorda's entry for the Firestone Freedom 100 was withdrawn Thursday morning due to a delay in anticipated sponsorship. 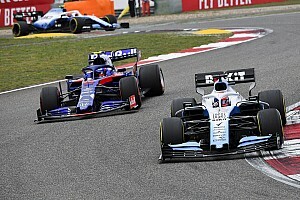 Jorda hopes to be back in action with the team at the next race, which is slated for June 19 at Iowa Speedway in Newton, Iowa. 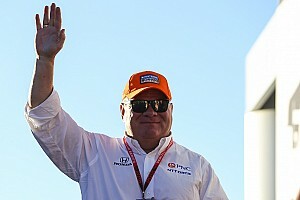 Fans who can't be in attendance at the track tomorrow for Miller Lite Carb Day or in front of a TV tuned to VERSUS can listen to the IMS Radio Network's live coverage of the day's activities from noon to 3 p.m. on indycar.com, XM Channel 145 and Sirius Channel 211. 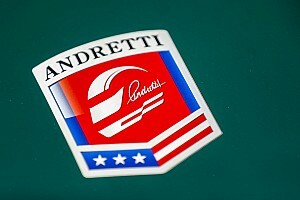 Indycar.com also features live timing and scoring of all the Firestone Indy Lights and the IZOD IndyCar Series races. Drivers Carmen Jorda , Arie Luyendyk Jr.
Russell gets why Red Bull juniors drive at "120 percent"